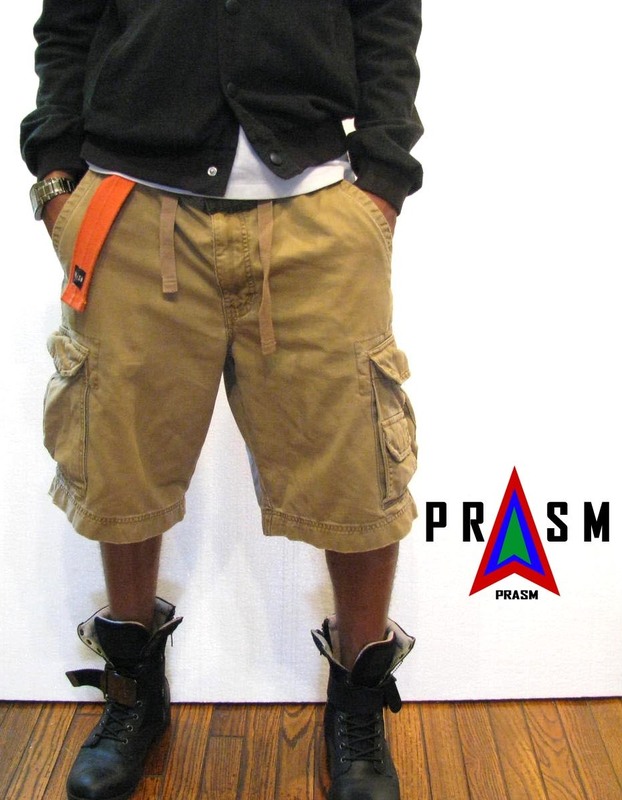 Welcome to PRASM: Turn a Simple and Hot Style Into One With Meaning! Turn a Simple and Hot Style Into One With Meaning! Hello guys and gals, from the folks over at PRASM! Thanks for stopping by. 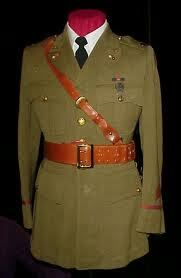 Belts were worn outside of the military uniform. In eastern parts of Europe, such as Prussia, belts were worn by men to pull their waists in and make the chest protrude more? For ascetic or spiritual reasons, people (gurus especially) wore belts as a symbol of separating the lower body (which signifies the lower nature) from the upper body (which signifies the higher nature)? Belts were originally worn to symbolize a person who was no longer controlled by his carnal (or lower) urges? In the western world, belts were only common for men, with the exception of the early Middle Ages, late 17th century Mantua, and skirt/blouse combinations between 1900 and 1910? Belts served to draw in the waist and give the wearer a trim physique, emphasizing wide shoulders and a pouting chest? Men started wearing belts in the 1920s, as trouser waists fell to a lower line? So the belts were used only for keeping a man's trousers intact! Before the 1920s, belts served mainly for decorative purposes in the western world, and were associated with the military? There are various other reasons as to why belts were originally worn. We have named only a few! PRASM belts not only serve a significant purpose through the symbolism of colors (as discussed in the post Why Should You Care About Color? ), but it also serves a higher purpose simply because your wearing a belt! So you get the best of both worlds when you rock a PRASM belt -the energy from color frequencies and the spiritual and 'in-tune' symbolism of wearing a belt at the center of your body! Who knew that adorning yourself with a belt could be so significant? PRASM is a wonderful way to link the importance of color with the importance of wearing a belt, and PRASM is the coolest way to look good while doing so!!! Try one of our belts for yourself and be visually expressive across different levels!! You can find PRASM belts at www.PRASMClothing.com or for more contact information please scroll down to the bottom of this page! Thanks for stopping by and have a spectacular week!